$180 plus $18 GST per roll. 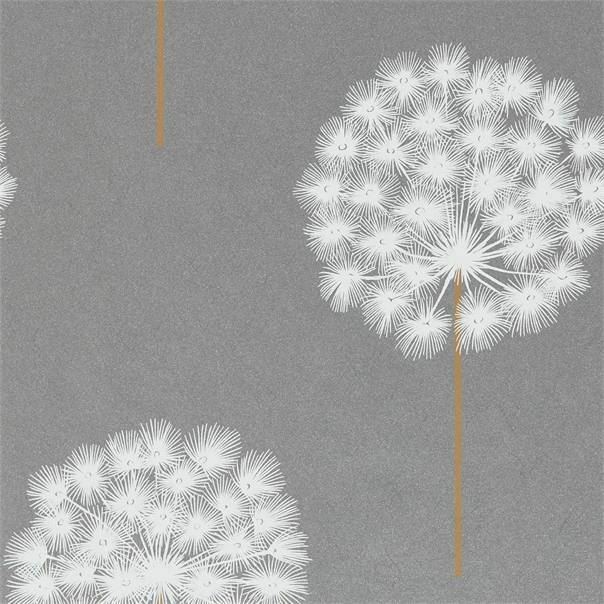 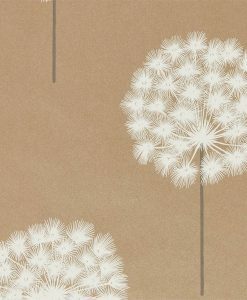 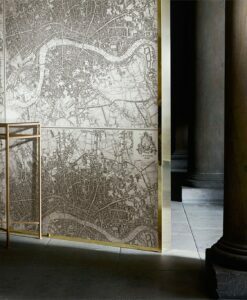 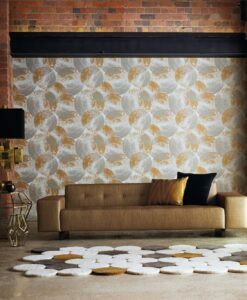 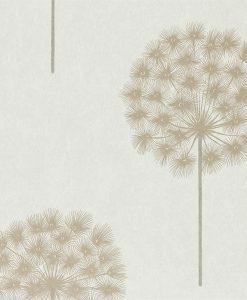 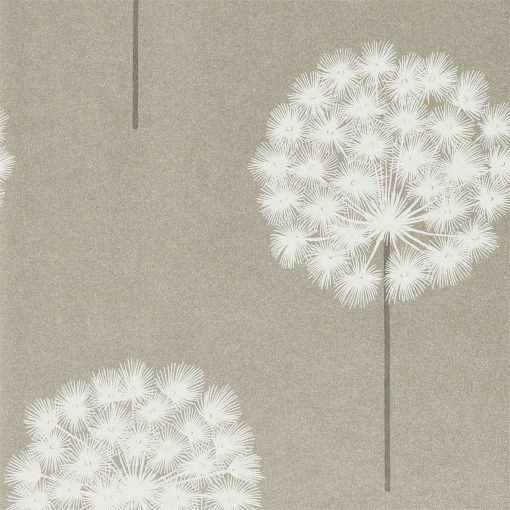 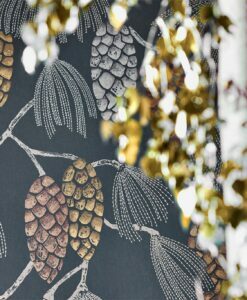 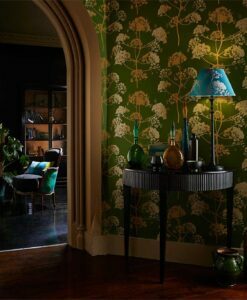 Amity wallpaper from the Paloma collection features dandelions contrasted against a textured background with a metallic lustre. 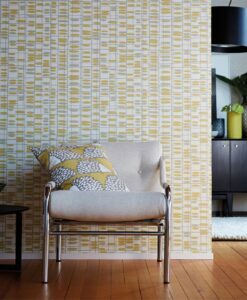 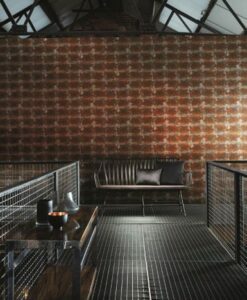 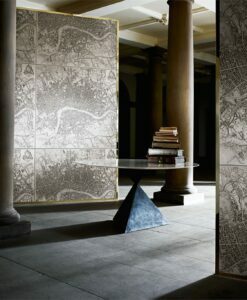 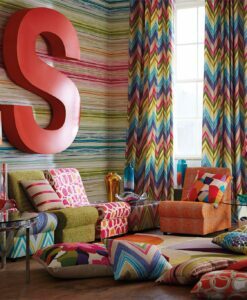 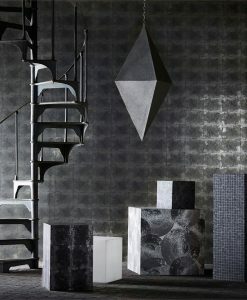 The large-scale, simplistic pattern repeat commands attention. 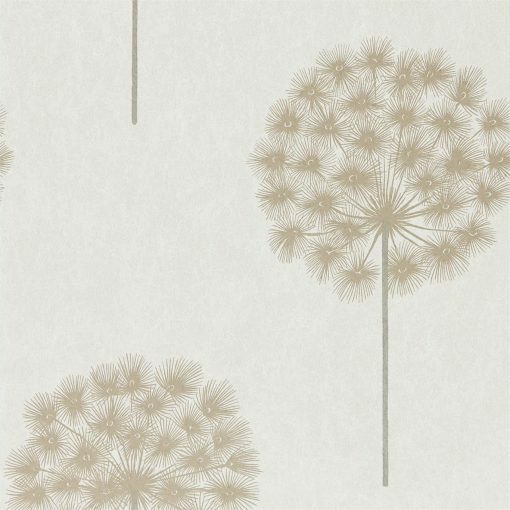 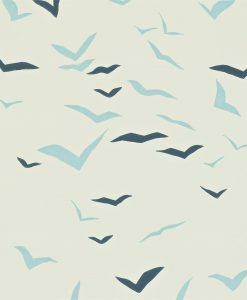 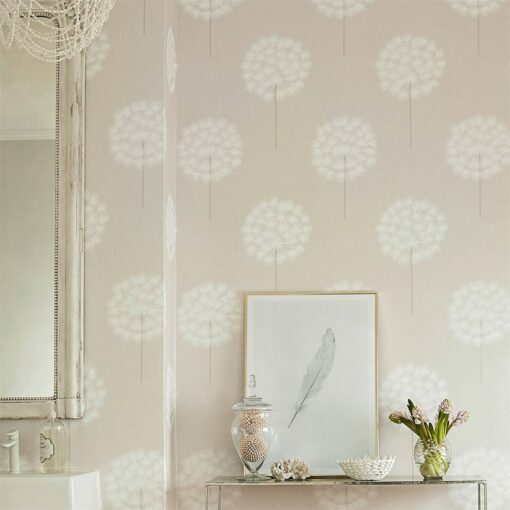 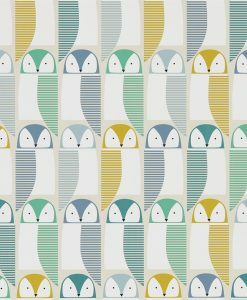 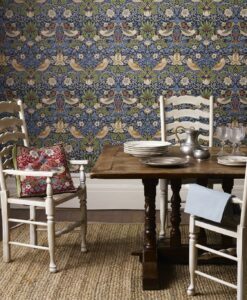 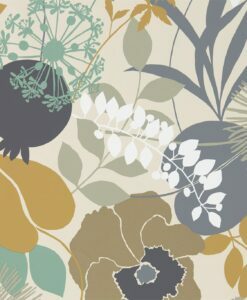 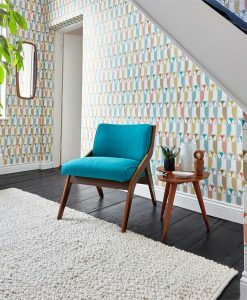 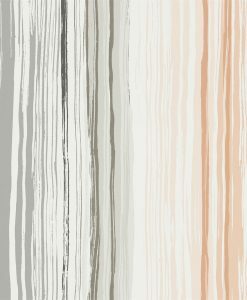 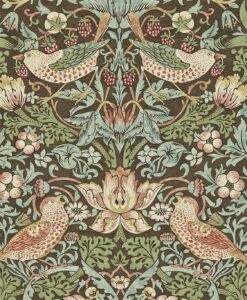 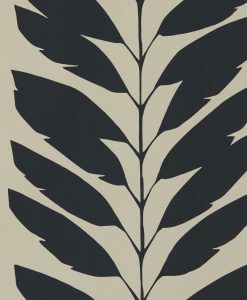 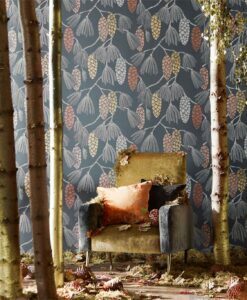 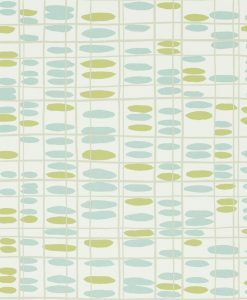 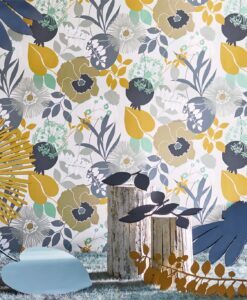 Bring a softer look to any room in your house with this delightful Amity Wallpaper. 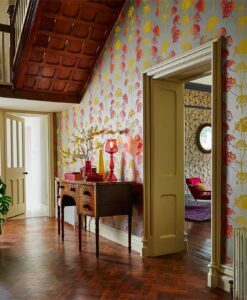 Here’s what you need to know to work out how much Amity Wallpaper you need to decorate your home.